As a national litigation law firm, we recognize that the role we play in the communities is just as critical as our role in the courtroom. Our ingrained culture of service and our passionate desire to make a difference in the lives of others in our communities is woven into the fabric of our firm and all of our employees nation-wide. We believe we have more to offer our communities than just our checkbook. In addition to making financial contributions to worthwhile causes, our lawyers and staff use their professional skills to support a variety of charities, nonprofits, and civic institutions through pro bono work, board service, and volunteerism. 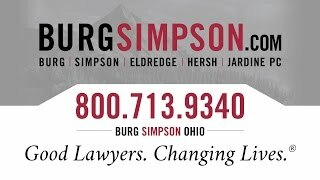 The trial attorneys at Burg Simpson are equally committed to offering pro bono legal services to those who need them most. We see it as a professional responsibility. 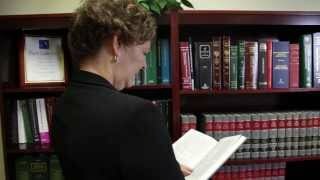 Our attorneys go above and beyond the 50 hours of pro bono work we ask of them, which accounts for the more than 2,500 hours of pro bono work that Burg Simpson gives back to the community every year. Burg Simpson’s experienced trial lawyers also contribute their time and insight to the boards of various charitable organizations. Because of our investment in our communities, we feel it’s just as critical to help lead the organizations we’re so proud to help support. Finally, we believe the most important way we can make a difference is by spending time in our communities through our volunteer efforts. Above all else, we believe in service, both professionally and personally.